Arizona on Tuesday signed into law a bill allowing state health inspectors to conduct unannounced visits to abortion clinics without first securing a warrant, a move hailed as a victory by pro-life groups and a blow to women’s rights by organizations like Planned Parenthood. 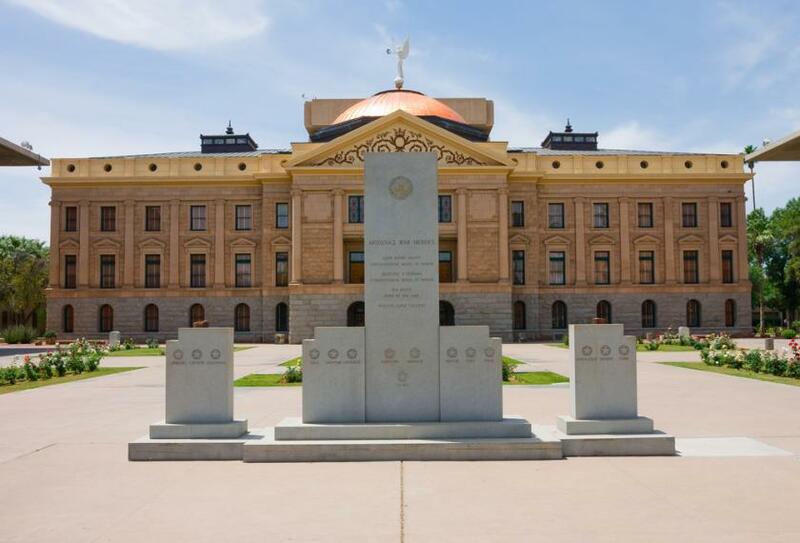 Arizona House Bill 2284, approved by state legislature last week and signed by Gov. Jan Brewer, removes from state law an earlier provision whereby inspectors must request a court order before conducting visits to any of the nine Arizona clinics licensed to perform abortions. "This legislation will ensure that the Arizona Department of Health Services has the authority to appropriately protect the health and safety of all patients," gubernatorial spokesman Andrew Wilder said, speaking to Reuters. The new bill, which makes Arizona the 11th U.S. state to allow surprise clinic inspections by state health authorities, was spearheaded by the Center for Arizona Policy — the right-wing group behind the so-called “right to discriminate” bill vetoed by Gov. Brewer in February. On its website, the group claims to advocate the “sanctity” of human life; the strengthening of family and marriage through policy; and the affirmation of religious liberty. Democrats submit that the bill will do little more than promote harassment and interference from inspectors searching for grounds to shut down clinics. "This bill simply opens the door for abuse and does nothing to keep women safe," Sen. Olivia Cajero Bedford said. "In fact, it's just another harassment tool the supporters are pushing to force a lawsuit." Other lawmakers opposing the bill noted that the measure may ultimately be unnecessary, as only two warrants have been sought over the past four years. Some experts add that litigation is likely given a 2010 lawsuit settlement over the provision that HB2284 removes. The ruling was handed down by the 9th U.S. Circuit Court of Appeals, who held that surprise inspections violated women’s privacy rights. Organizations like Planned Parenthood say they would welcome such a challenge; however, no group has announced any concrete plans to sue. "We continue to believe that the legislation violates the rules governing abortion clinic inspections to which the state specifically agreed in 2010,” Bryan Howard, president of Planned Parenthood Advocates of Arizona, told Al Jazeera. “It's on that basis that we expect a legal challenge."